You’re probably thinking fireplaces only have one job and that’s for warming and relaxing fires, well you are in for a surprise. 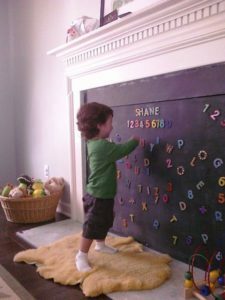 There are numerous ways to use your fireplace and here are some of them. 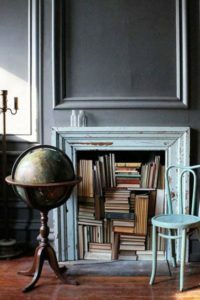 This is the perfect way to show off your inner bookworm, book storage is always tricky, and this quirky storage option is great! Not into books? Well, art is a perfect fit to spruce up the fireplace. Pick a favourite art print or multiple and go to town! This is a wine lovers dream! Show off your favourite wines and knowledge by displaying them proudly! Set the mood with some candles, big, small, scented or unscented, whatever your choice this is great for a cosy night in! Want to add some colour to the room? then why not try tiles, they’re a great way to add bits of colour without going too overboard. 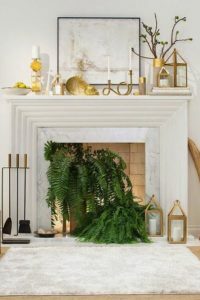 Why not try adding plants to your fireplace. Real or fake plants would work perfectly and create a lovely effect in your home. Great way to use as storage, you may have other appliances that need wood or it’s still perfect for decorative use. Update the old brick with some nice paint and boom instant mood booster, perfect for a springtime vibe. 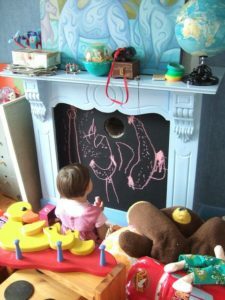 Get creative with chalk art or use the fireplace as new storage for all the cuddly toys or go to town and paint the whole fireplace pink! 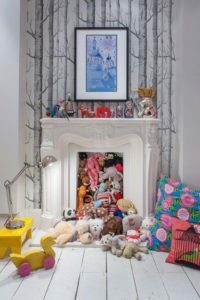 Need any more fireplace inspiration? Check out our Pinterest page for more!